Tyler Perry may be a man of many words, but Bobbi Kristina's death has him speechless. The writer, producer and actor, who recently penned an open letter asking fans and media to respect the family's privacy during the incredibly difficult time in both the Brown and Houston family's lives, took to Twitter to address the sad news. Perry wrote, "I'm a writer with no words.... Bobbi Kris." The media mogul addressed all of the media frenzy surrounding Bobbi Kristina's condition in recent months, writing, "This morning I woke up with Whitney on my mind. I couldn't help but think about all that she must have dreamed for her child. I know this was not her dream…and as difficult as this time is for the people that love both Whitney and Krissi, what makes it more egregious is the blatant disrespect, lies, and ignorance that are rapidly printed in this awful time." 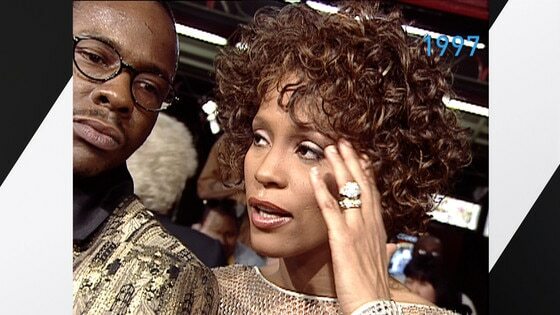 In late January, the 22-year-old daughter of Bobby Brown and the late Whitney Houston was found unresponsive in a bathtub in her Roswell, Ga., home. She never fully regained consciousness and was kept on life support. In March, she was moved to a long-term care facility in the Atlanta area, and in June, she was transferred to hospice after her condition "continued to deteriorate," Pat Houston said. While Bobbi Kristina was in a coma, rumors regarding her health ran rampant. As the public waits for the entire autopsy to be completed, E! News learns that Bobbi Kristina's funeral is scheduled to take place this Saturday in Georgia. According to NBC affiliate WXIA, who is reporting funeral details from a family source, the service will be held at St. James United Methodist Church at 11 a.m. We also learn that burial will be in New Jersey on Monday. Both services will be private.